WE ARE AN IN-HOUSE FINANCING DEALERSHIP!!! 100% Guaranteed Approvals at SU FAMILIA CARS & TRUCKS Regardless of your credit history, we CAN help! --No credit! BAD CREDIT! It's Ok! NOSOTROS TE DECIMOS QUE SI! Tu trabajo es tu credito! 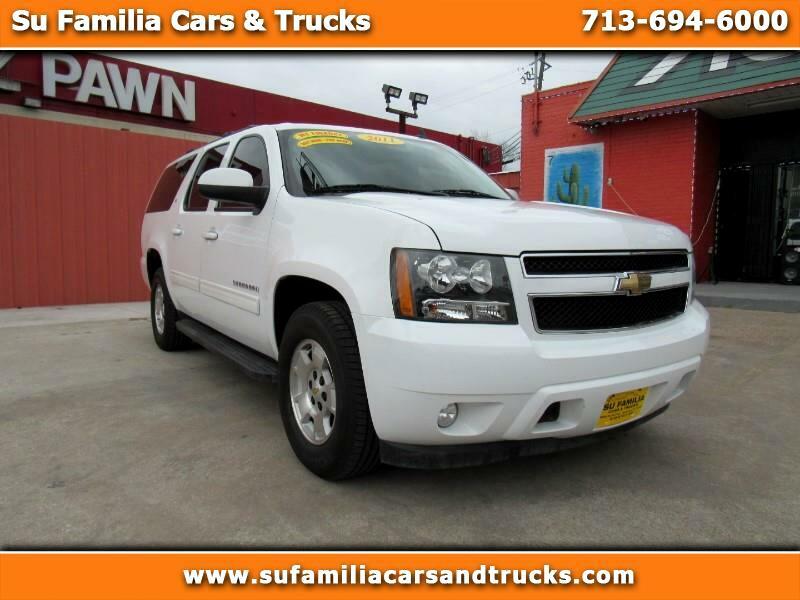 Visit Su Familia Cars & Trucks online at sufamiliacarsandtrucks.com to see more pictures of this vehicle or call us at 713-694-6000 today to schedule your test drive.